Get LOOPED with The Ribbon Diva this Season! 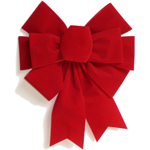 Choose from either our FANTASTIC Custom-Style Bows, our VERSATILE, multi-occasion Pull-Bows, or our Hand Tied Bows. 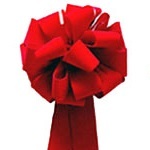 Create fabulous bows for use on wreaths & swags, or as elegant and dramatic tree-toppers! 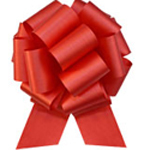 Find a Pull-Bow for any special occasion or party event! You're sure to find great choices for ALL your holiday & celebratory needs at prices that can't be beat!